Although watching a movie on the couch may be an odd way to get motivated to workout, watching one of these movies may motivate you so fast that you won’t even make it halfway through the movie before you are tearing out the front door and off to workout. 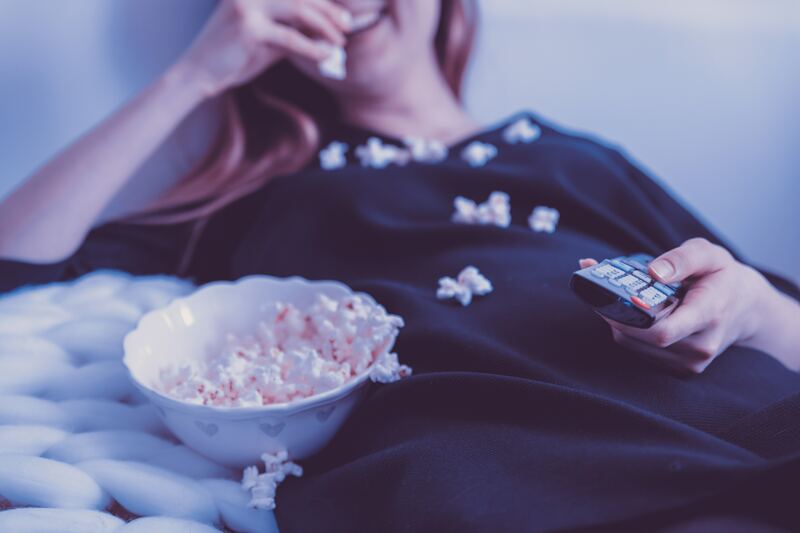 So next time you are feeling a bit unmotivated, sit back and relax for a few minutes while you start to watch one of these movies that will make you feel motivated in no time. Did you really think we could have a post like this and not mention Rocky? Rocky is a classic movie that motivates you to be your own champion. Plus, what is not to love about ‘Eye of the Tiger’? We bet it is a song in one of your workout playlists too. For those that light to gain some muscle size at the gym, Pumping Iron is the classic film for you. This movie is all about Arnold Schwarzenegger and how he got his famous physique. You may learn a few exercise tips from this movie too. If you are a real sucker for the underdog, then this movie is a classic. This movie reminds you what hard work is and how well it can pay off when you set your mind to it. This may be an odd choice, but it is a good reminder of how well a daily committed routine can pay off. This movie is about an aspiring dancer holding down two jobs and wants nothing more than to become a professional ballerina. What is your favorite movie that motivates you to keep up with your fitness routine?